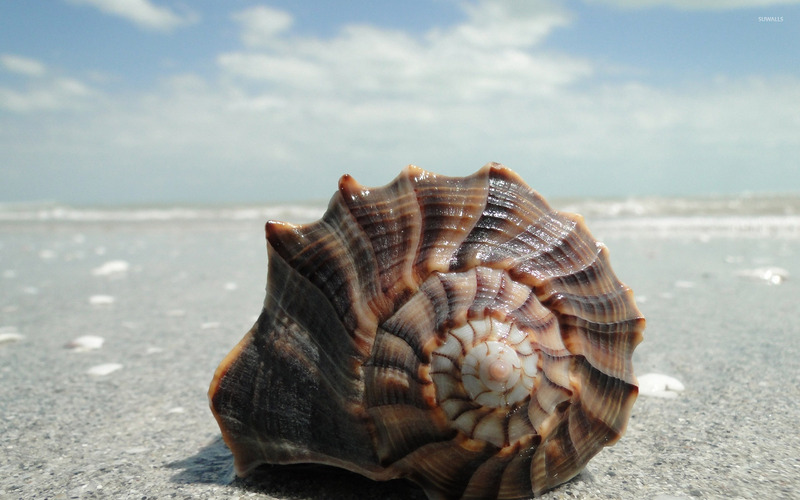 Shell on the beach close-up Photography desktop wallpaper, Shell wallpaper, Shore wallpaper, Sand wallpaper, Photography wallpaper - Photography no. 50700. 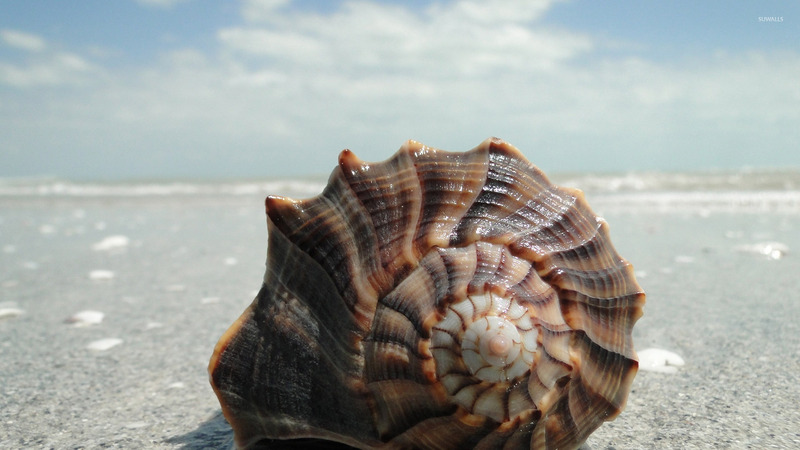 Download this Shell on the beach close-up Shell Shore Sand desktop wallpaper in multiple resolutions for free.